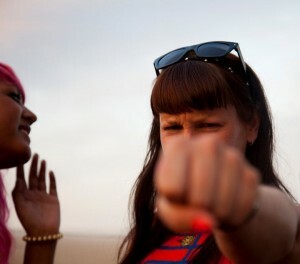 You cannot seriously discuss electronic music without including Miss Kittin in the conversation. The French artist has carved out worldwide fame while creating success for herself as an electronic music DJ, vocalist, and songwriter. 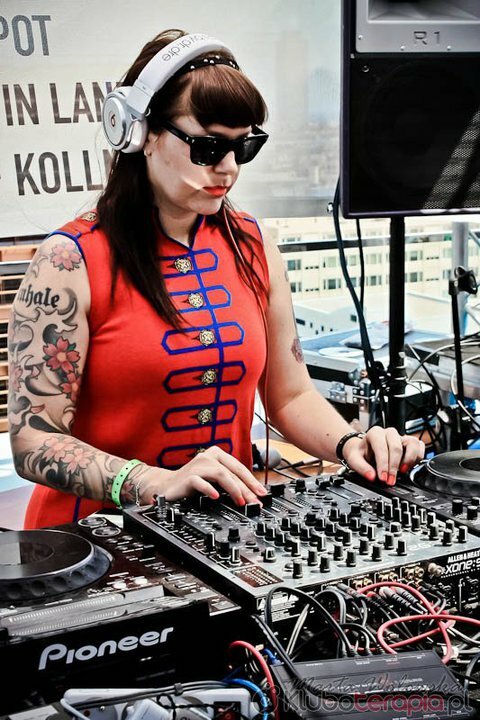 Miss Kittin first came on the scene with her hit singles “1982” and “Frank Sinatra” more than a decade ago. Both songs were performed in collaboration with the Hacker, a prominent French techno producer who has since worked with Miss Kittin on various other singles and albums since that time. 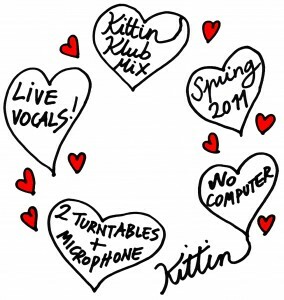 More acclaim came for Miss Kittin as she produced and released a pair of singles, “Rippin Kittin” and “Silver Screen Shower Scene” that proved popular with international audiences. She released successful debut solo albums “I Com” in 2004 and BatBox in 2008. 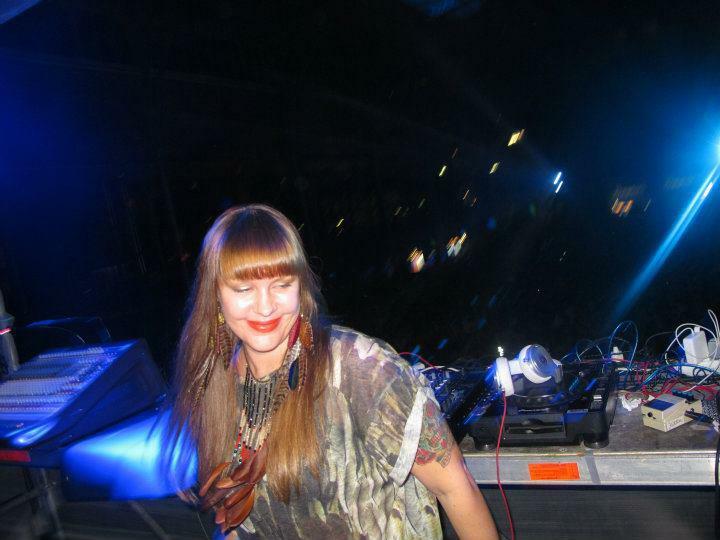 We had the chance to sit down with Miss Kittin for an interview. Our interview with her covers everything from her musical influences to what is on the horizon for the artist. 1. How would you define your music style? I don’t like to do that, and I don’t know how… It’s very diverse. It’s really up to the journalists to define it. 2. Who are your sources of inspiration? Everything around me. Life in the streets, in books, newspapers, my friends, it’s endless. I make a point to have a life rich of inspiration, out of the clubs. 3. What first drew your attention to electronic music? Rave parties in the forest. It changed my life. 4. Do you listen to non-electronic music at all and what it would be ? 5. What do you usually listen to? Depends on the day. For example, I listen to the radio in the morning. But I also need a lot of silence. 6. What are your interests apart from music? Walking in the streets of Paris, having lunch with my friends, watching people, reading psychological books, drawing, cooking, watching movies, etc… Normal things. 7. Do reactions to your music differ in various parts of the world? Yes of course. But my favorite reaction is to see people smile, and this is universal. 8. Approximately how many gigs do you have during a year? I have no idea. I know I have a free weekend every month, never more than 2 gigs in a row, and weeks off to travel for holiday. 9. What’s the most fulfilling part of your job? My freedom to do what I want, when I want, and where I want. And to make people happy. 10. Did you have any mentors in the business? I could say Daniel Miller, I love him deeply. He was supporting Miss Kittin and The Hacker since the beginning, and he has the most elegant career I know. More than a legend, he is a beautiful person. 11. Do you have any tips you’d like to share with young DJ’s ? To do their thing, and be humble. A DJ is just playing records, not a star, so better to keep a low profile. 12. Do you remember your first deejay – gig? Yes, I opened for a Parisian house DJ, big at the time, Erik Rug, in a small town near by. I had no turntables, I had to miss school to rehearse at a friend’s on his equipment. 13. What is the story behind the making of Frank Sinatra track ? It’s a rhyme to “Area”. I didn’t know he wasn’t dead at the time. 14 Ever get sick of it all? Sometimes. Sick of all the boring things around music, but music always wins. She will be touring in Australia at the end of January 2012; she will be doing 3 shows at Big Day Out (Gold Coast, Sydney, Melbourne) + 2 additional side / club shows in Melbourne and Sydney (the exact dates for the latter 2 will be announced by the end of the year).